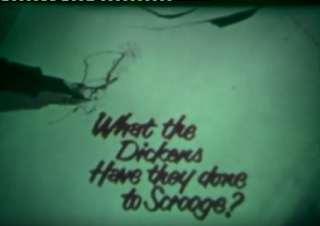 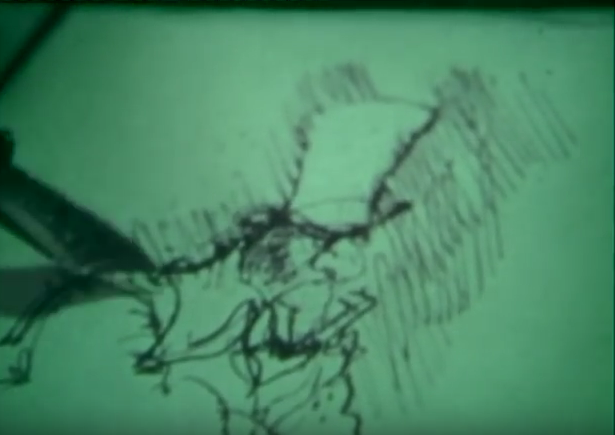 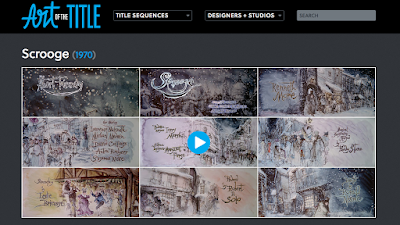 I came across a rather special video on YouTube on the making of Ronald Neame's 1970 adaptation of Dickens' 'Scrooge' which featured a title sequence designed by Searle. 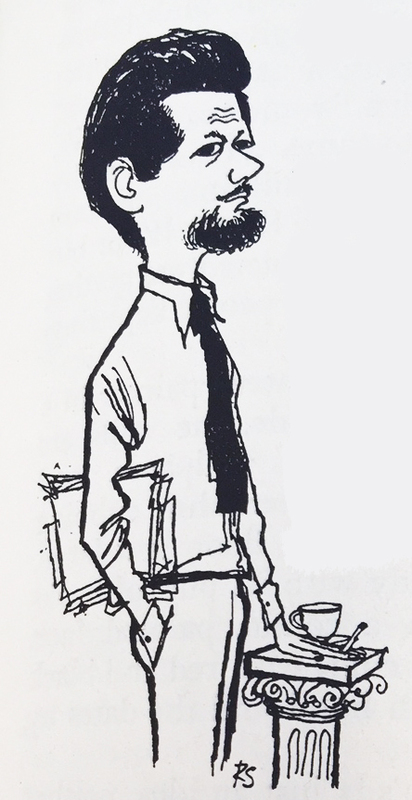 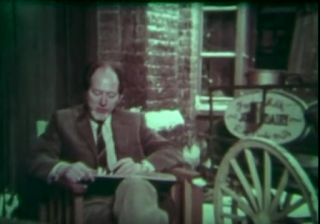 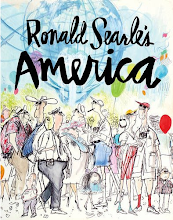 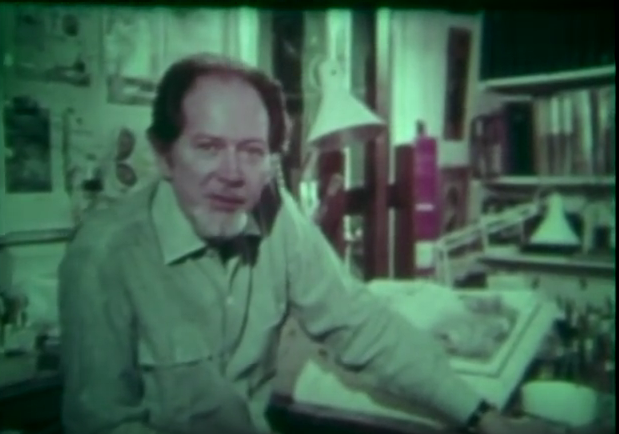 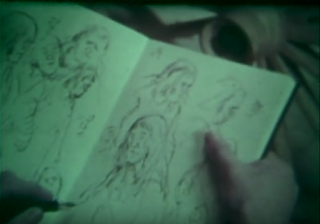 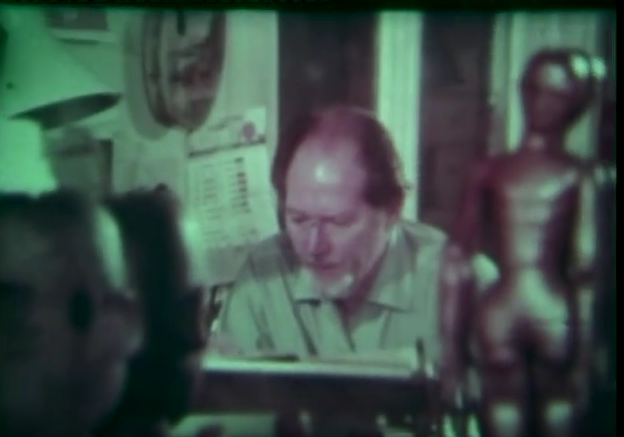 The clip features Ronald sketching on set and talking about the project. 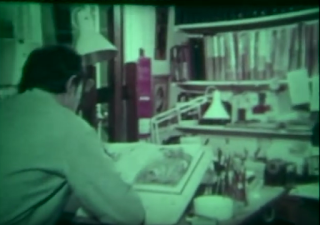 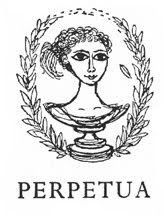 He draws in the sketchbook that I was able to look at and photograph many years later at his home in Provence.